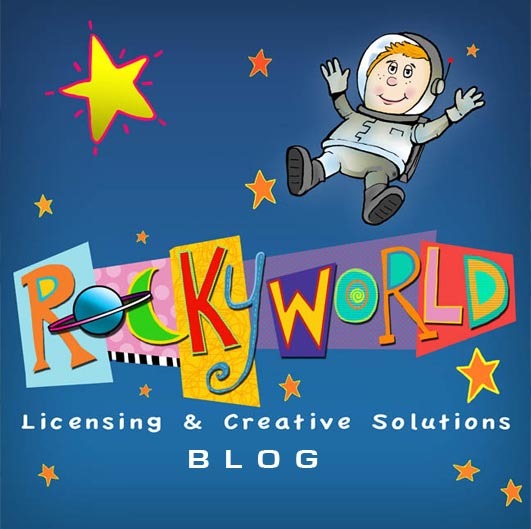 ROCKYWORLD LICENSING AND CREATIVE SOLUTIONS: WHERE THE MAGIC HAPPENS. A little behind the curtain shot at ROCKYWORLD. This is where it all happens. I love my laptop.